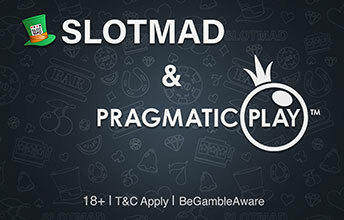 A mixed bag of news and opinion pieces from us at SlotMad and from the great and the good within the Online Casino industry. It could be anything that we think is interesting, illuminating or just a good laugh. If you have any ideas for topics you’d like us to cover, or if you have a burning desire to get your opinion/news/gossip online just let us know. As anyone who watches the SlotMad team streaming will know the gamble feature on the MegaWays games is extremely contentious. Especially after you have used the buy-feature option. Andy: The …. For anyone watching our stream, (which you should be!) you know we’ve had some really great wins over the month of March! We all know how hard it is to …. 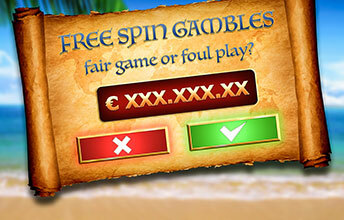 Our friends over at Pragmatic Play have lined up a €500 Cash Competition for all our friends and viewers. During April whenever we hit a 100x win on a spin …. 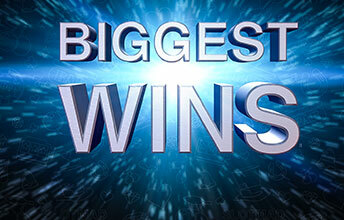 After the success of March’s giveaway, we’re doubling up! 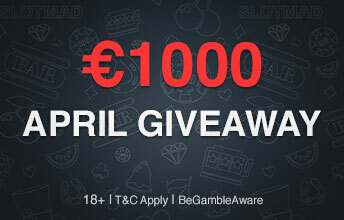 In April we’re giving away €1000.All prizes are paid out as cash, not connected to any particular casino.The draw will be …. 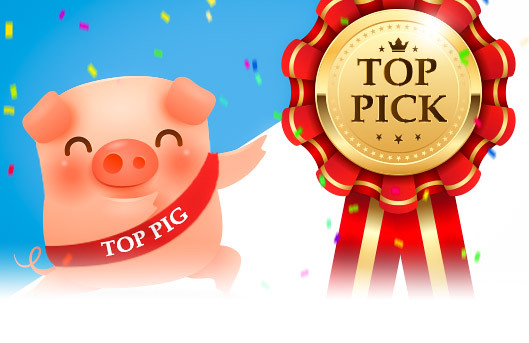 Pick of the Month This wasn’t easy, again.We’ve had some amazing wins this month and we’ve really enjoyed a lot of new games.Regular viewers of our daily streaming sessions will ….